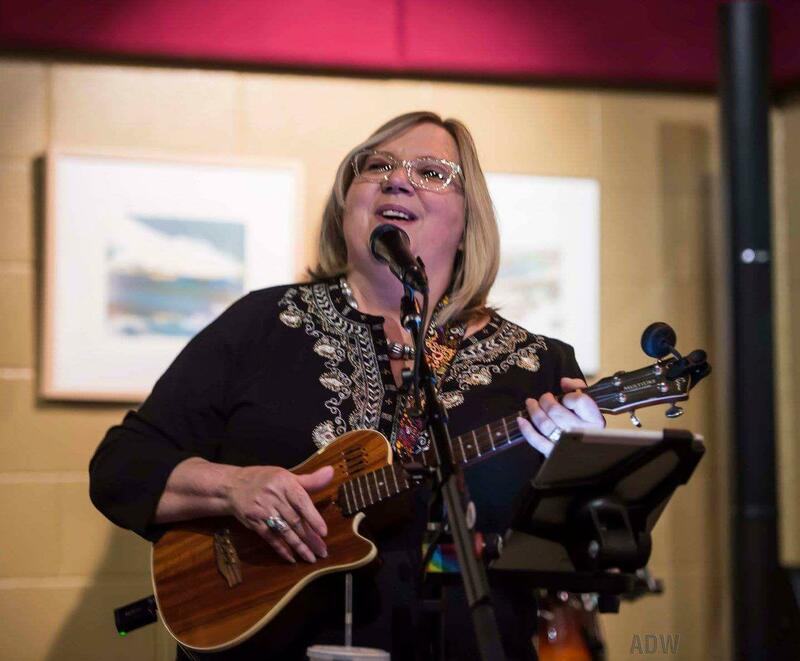 Maureen Rich, host of Road To Joy on Different Radio, 88.5 WRUR, & 90.1 WITH(Ithaca) Tuesdays from 6:00 - 8:00pm, takes you on a musical journey of joy, passion, happiness, comfort and sorrow. Maureen also works for WXXI Reachout Radio, a reading service for people who are blind or print impaired. When not on the radio, she sings and plays ukulele in the band Tasty Parker & the Joyriders and she is an amateur songwriter, beekeeper, and chicken sitter.